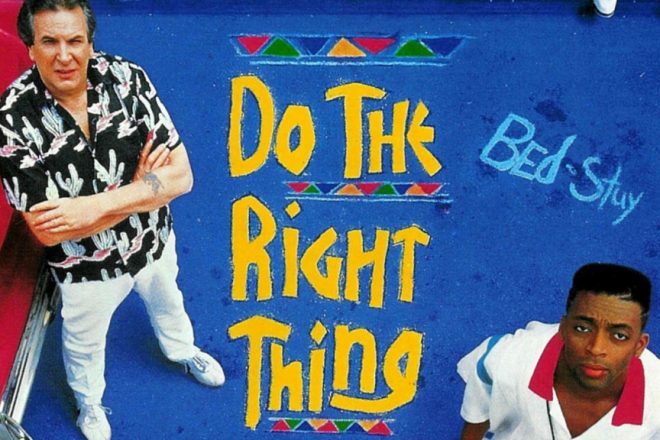 As part of our Black History Month programming, there will be a screening of Spike Lee’s iconic film Do the Right Thing in the library. The story follows a Brooklyn neighborhood’s simmering racial tension, which culminates in tragedy on a hot summer day. This film was a pivotal turning point in Lee’s career and also ushered in many difficult conversations about race and diversity. This event is for BSA students only.